I love having living plants and flowers in my bedroom. Yes, they look really pretty but there are actually so many more benefits to having real plants in your home than just for decoration. Even just glancing at a bunch of flowers makes me feel happier, perhaps it's because I associate them with whoever bought them for me or just because they're beautiful but science shows flowers are actually good for our mental health. Research has shown a link between indoor flowers or plants with wellbeing - they've been shown to reduce anxiety, fatigue and the scent of flowers can increase happiness levels. In addition to this, the bright colours of flowers have been shown to trigger receptors in our eyes and transmit feelings of calmness to the brain! We all want to be breathing fresh, clean air don't we? Plants reduce the amount of carbon dioxide from the air and release oxygen, and when this happens it causes us to feel more alert. Plants and flowers can also remove certain chemicals in the air, such as cigarette smoke. Plants have the ability to increase humidity levels in a room, as well as reduce the amount of dust which can prevent illnesses such as colds and flu. You're also less likely to suffer with headaches from stuffy, stale air if you've got plants in the house! Flowers are magical, they've been shown to stimulate creativity and grow the imagination! So, why not place a vase of flowers on your desk to help get ideas flowing! Studies have also found flowers can improve your concentration. Seeing and smelling flowers has been shown to increase positivity and enthusiasm. 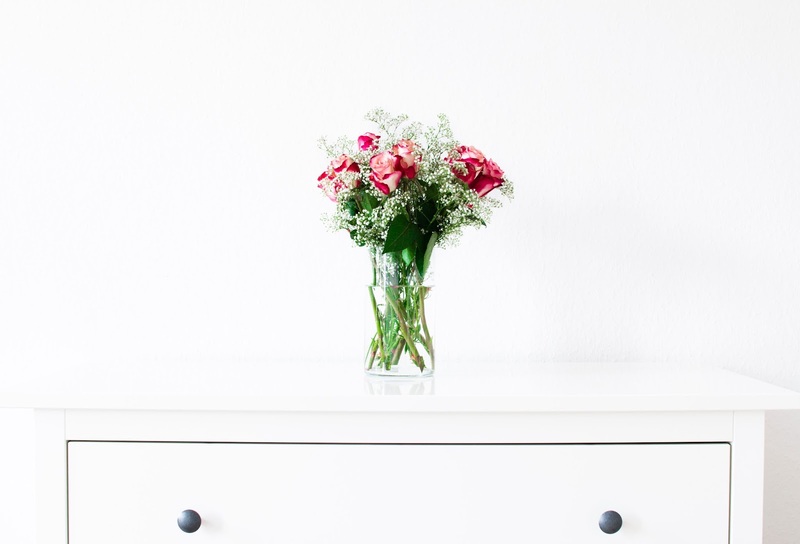 People who keep fresh flowers and plants in their home are more likely to carry an optimistic energy throughout their day! There's so much more to flowers and plants than just their prettiness, they can be truly powerful in the home! If you're someone who can't keep plants and flowers alive for very long, why not try cacti or succulents?